I took Levofloxacin two times, 500 mg, last dose two days ago. I have experienced mild tingling, numbness, pains in my extremities,along with a panic attack after the second night -- worried after learning about the possible side effects. I'm still worried about whether it has done permanent damage to my nervous system, or whether it may get better as the medicine is washed out of my body. That's a tough question. Sometimes Levofloxacin side effects go away on their own without anyone doing anything, and sometimes people complain that they never get relief from the toxic side effects of these drugs. There is simply no way of knowing what is the case for you specifically. 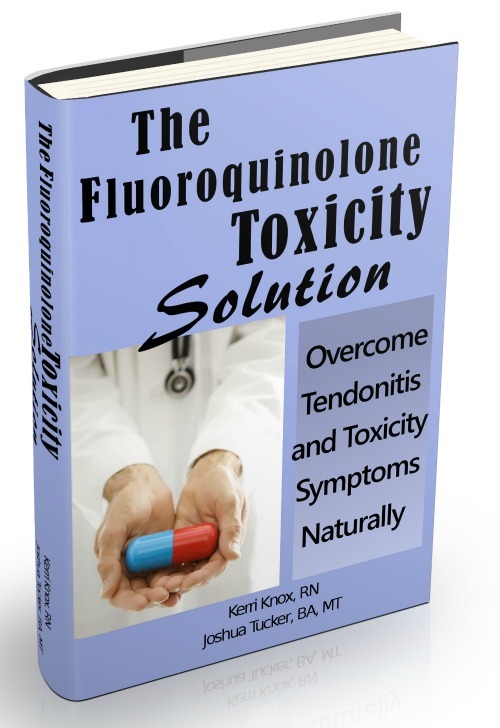 So, what I do recommend, that I believe will give you the best chance to heal from these drug side effects is to follow the protocol that I've outlined in my book The Levaquin Tendonitis Solution. I developed the protocol in order for people to have the best chance of recovering from the side effects of these drugs. I hope that it helps and that you recover fully from these drugs and warn everyone you know not to take these extremely toxic antibiotics if there are any possible alternatives for your condition. There almost always is.